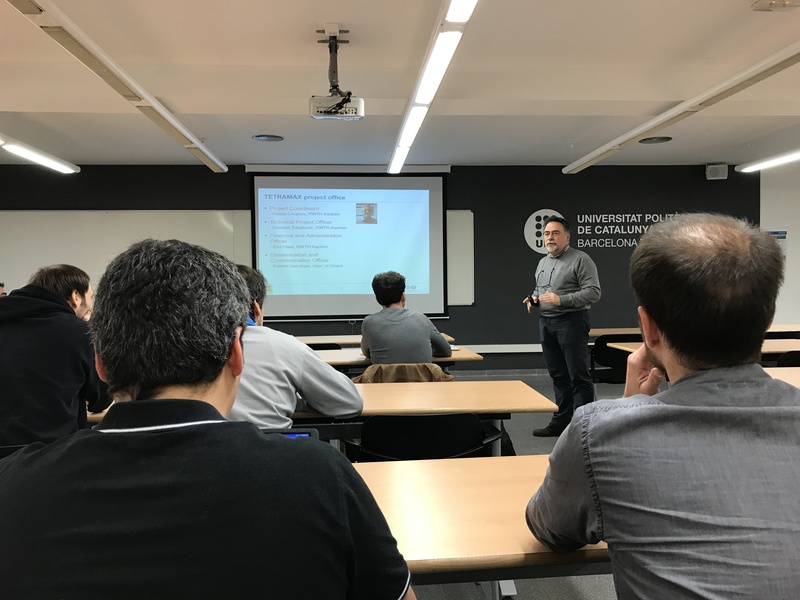 15 people, a mix of representatives of companies and research institutions from the Catalan area, attended the TETRAMAX Information day. 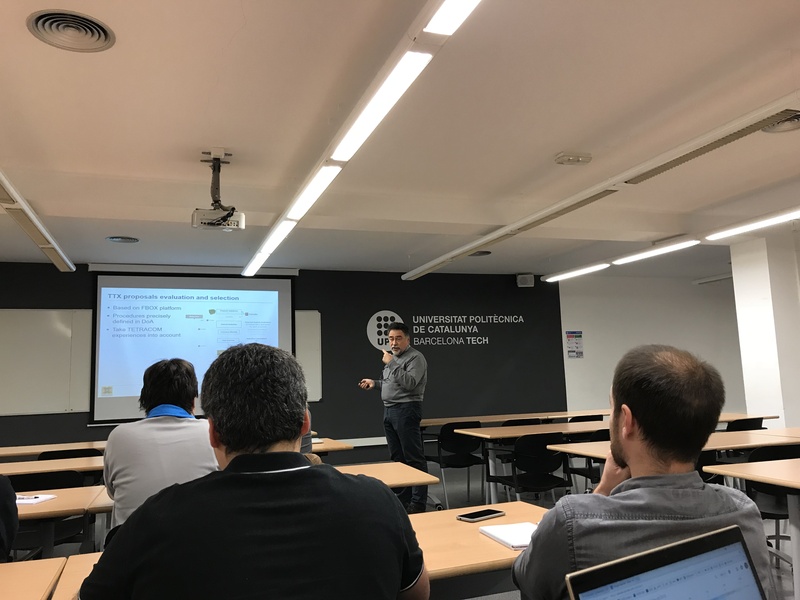 On January 11th, UPC organized a TETRAMAX information day. The info-day was divided into two parts. The first part was a general introduction of TETRAMAX and its goals, in the second part, more time was spent on specific information about the TETRAMAX calls and the application documents.